Born and raised in Brazil, I now live in Cleveland with my wife and daughter. 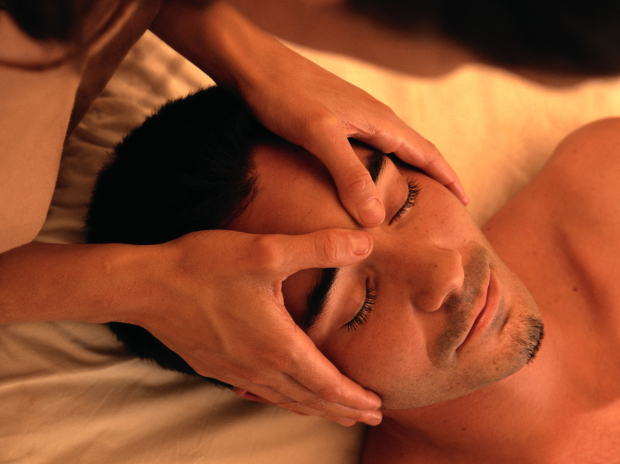 I studied Massage Therapy and graduated from Cuyahoga Community College. I focus on the therapeutic benefits of massage and believe that it can benefit everyone by increasing circulation and mobility as well as decreasing anxiety and stress.